Choices, choices, choices! 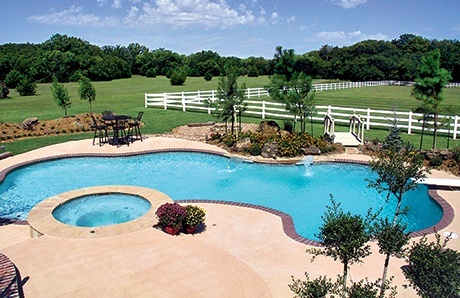 With concrete pools built using gunite or shotcrete material, options for your new pool’s design and overall configuration cross the full spectrum. 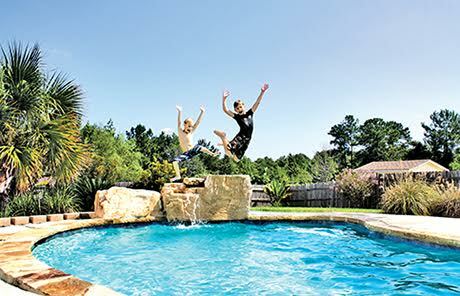 While you have two other options for a residential inground pool—fiberglass or vinyl liner—the concrete one rises above the pack. Whether composing a pool in a classic rectangle or Roman, an organic form with soft curves, or a modern silhouette with sharp angles—concrete delivers on all fronts. 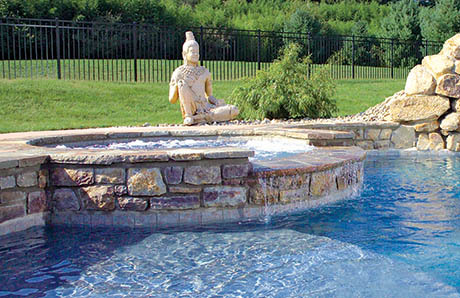 With its rather unappealing name and highly utilitarian purpose, you might be surprised that the dam wall on a spa can serve as a beautiful focal point of your new inground swimming pool. 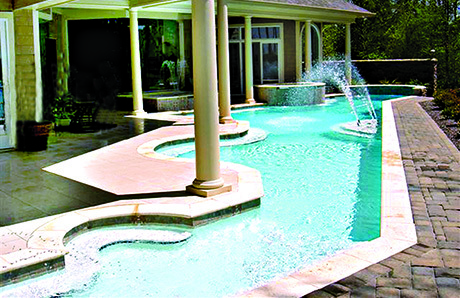 Swimming pool design trends are constantly evolving. 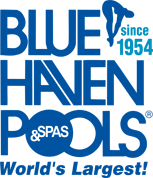 As new materials and technology come on the market and as pool builders take creativity to new levels, you have more choices than ever for options to add interest and character to your pool & spa in fresh, exciting ways. 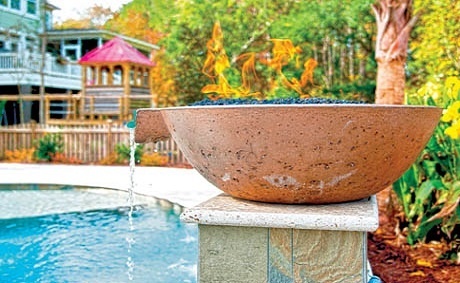 Looking to up your style game for your backyard resort? 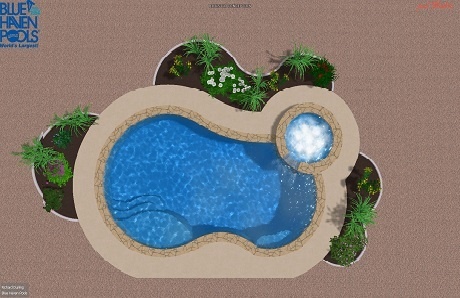 Stay ahead of the Joneses by getting up to speed on these five swimming pool design trends for 2016.